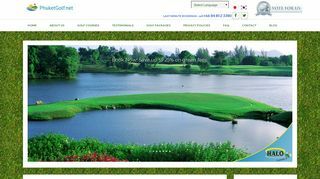 Phuket Golf.net – Booking service for tee times, accommodations and vacation packages in Phuket. Includes course descriptions and photographs. – Booking service for tee times, accommodations and vacation packages in Phuket. Includes course descriptions and photographs.